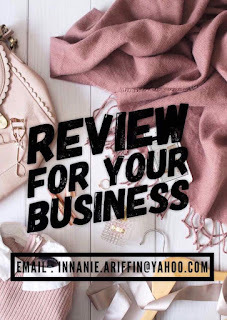 Product Review : Beauty & Lifestyle Blogger Diperlukan! A good news for Beauty & Lifestyle Bloggers out there. I need 20 Beauty & Lifestyle Blogger (around KL & Klang Valley) to do ONE product review for a bath shampoo product. 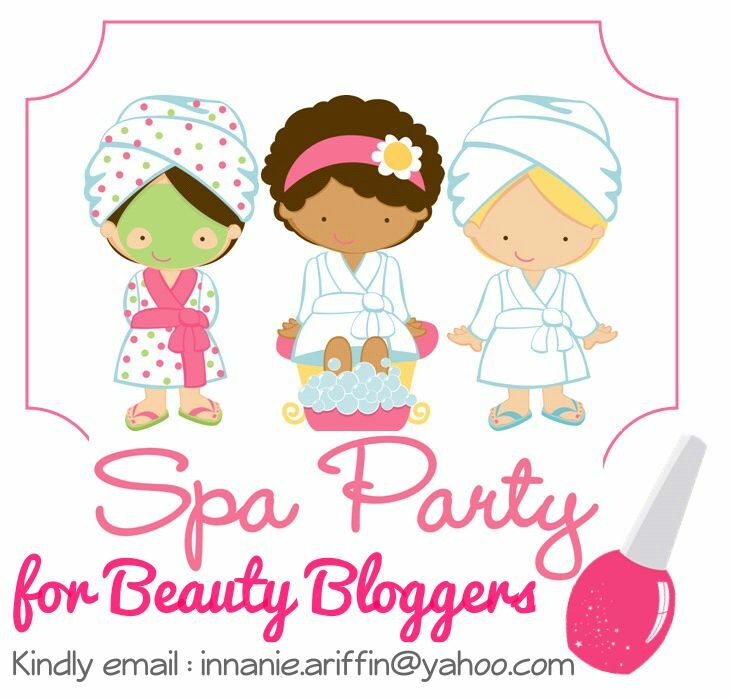 Selected bloggers will received a hamper worth RM 100 and ONE session of Luxurious Spa Day-Out worth RM 499. Registration end by tomorrow (9/4/2014) at 12.30am. So spred the words and hopefully we can enjoy together! 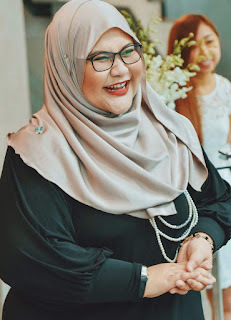 Bestnya..tapi tak boleh nak join...sayangnya..
ala..bestnya..nk join juga tp kita di perak..rugi2..
Alaaa as long as you confident, you're beautiful my dear! 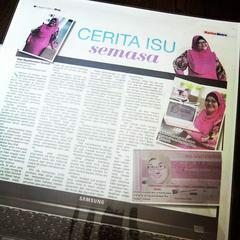 hi..nak tnya, ini free registration ke? ade selction jugak ke nanti? haihh la. tak beauty, tak ada lifestyle yang menarik. 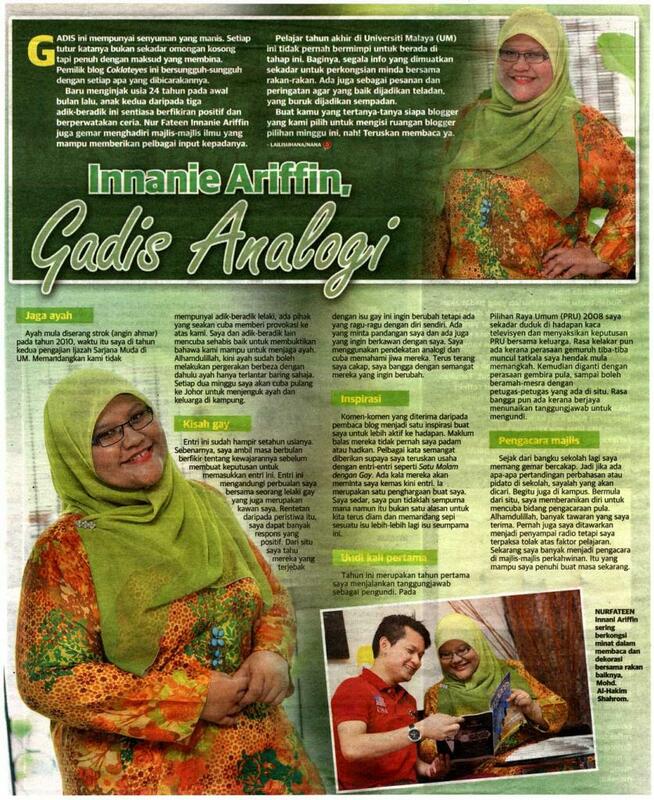 blogger picisan. dan bukan di kl. hahah.